Prices per case. 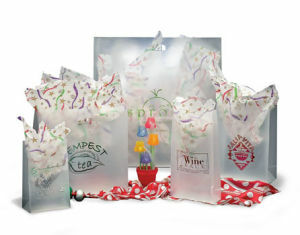 Hot Stamped Shoppers may be combined for price breaks if the same plate is being used on all sizes of bags. 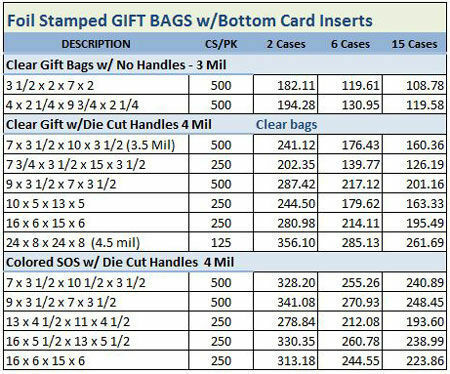 Prices are based on printing of 1 color on 1 side of the bag. Hot stamp pricing as listed is for up to 50 sq. inch size plate. Plate charges will apply. Lead time 5 to 7 weeks. For other printing options call for a quote.